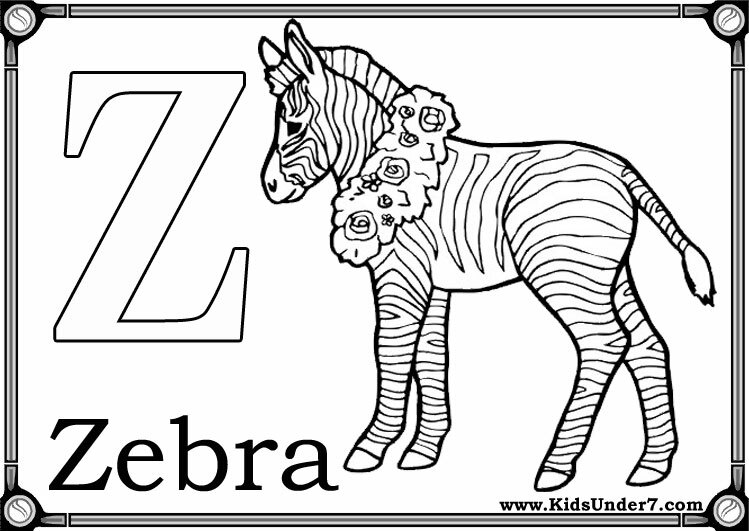 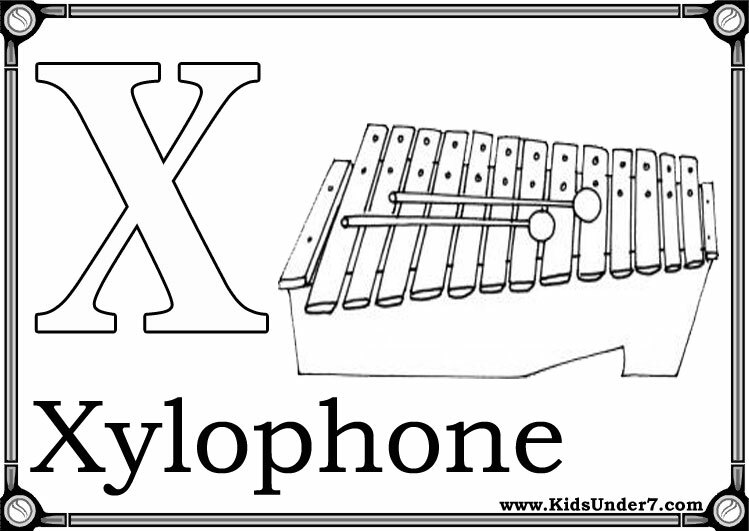 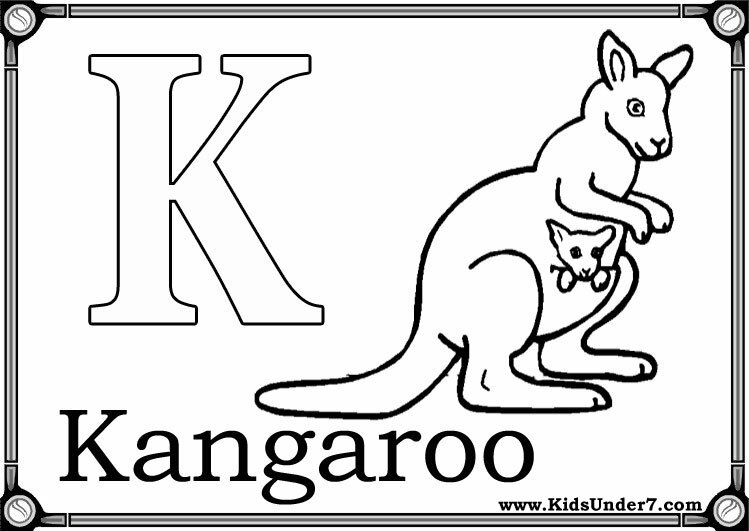 Have fun reviewing the letters or the alphabet with your kids by coloring them! 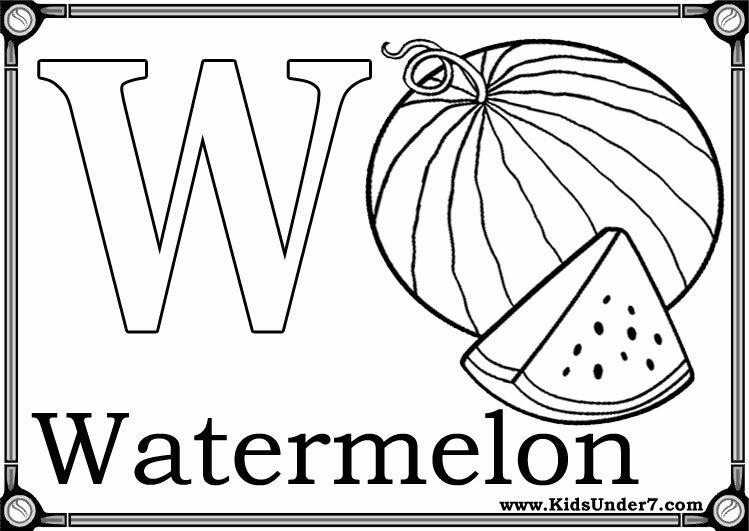 What child doesn't enjoy coloring? 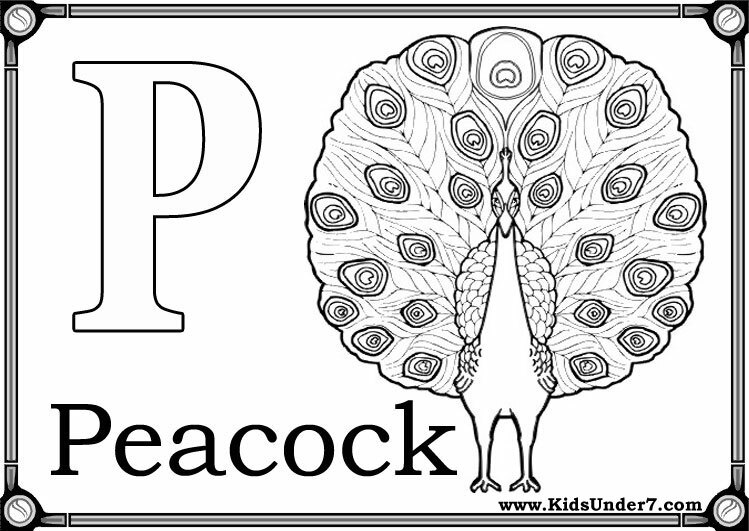 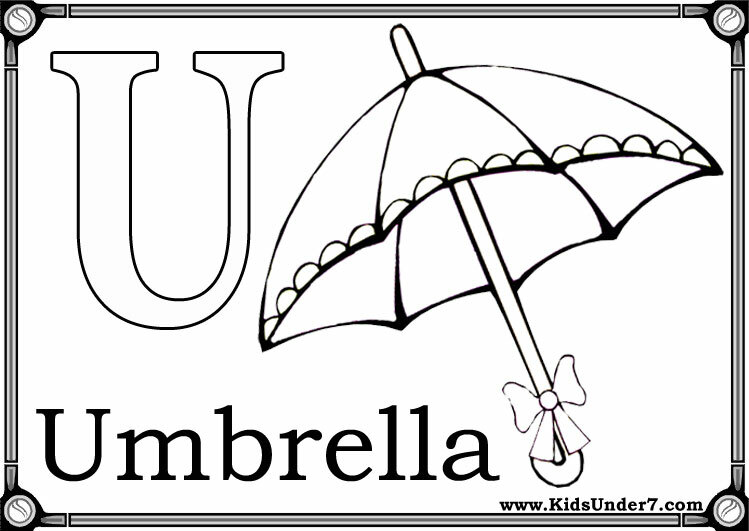 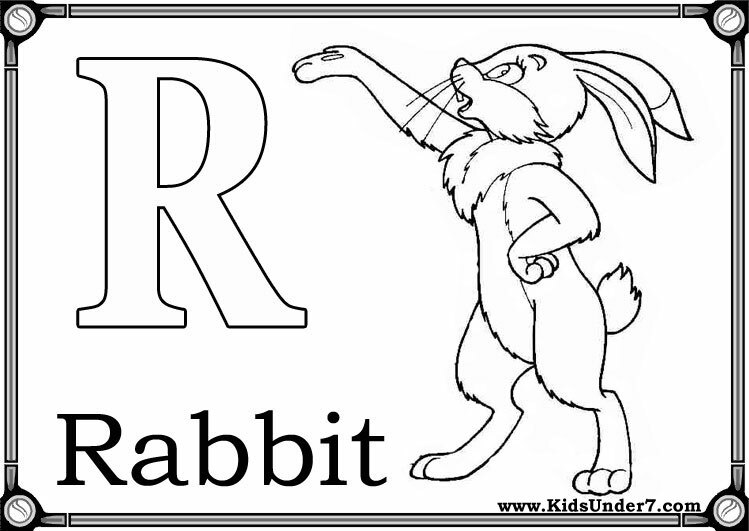 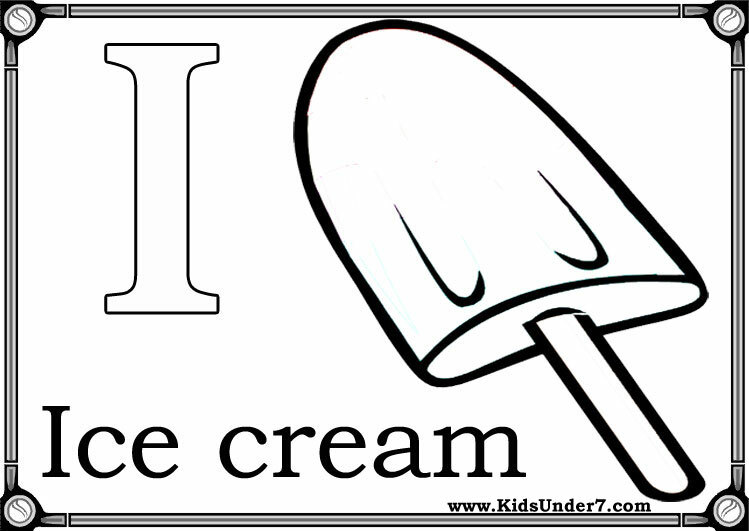 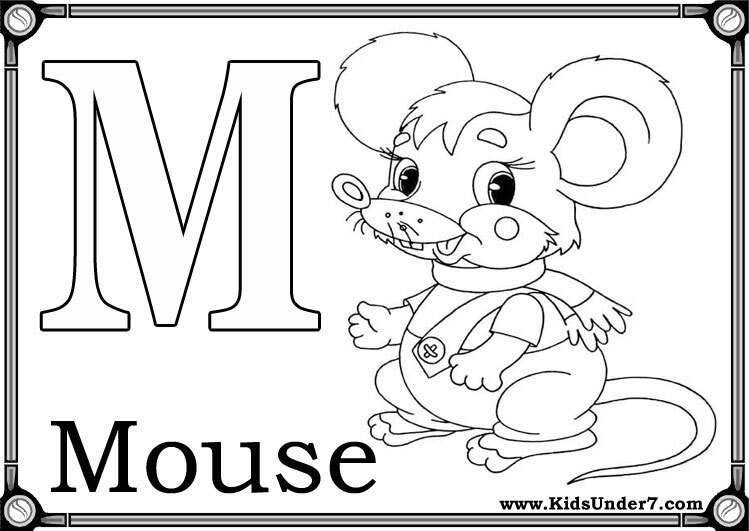 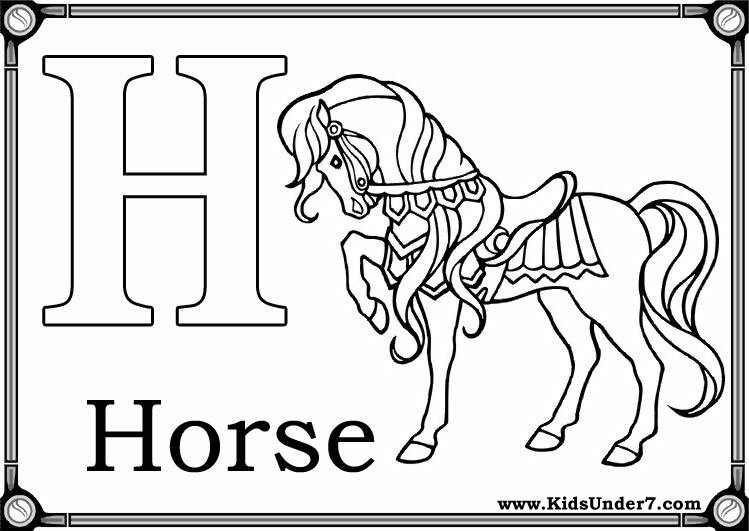 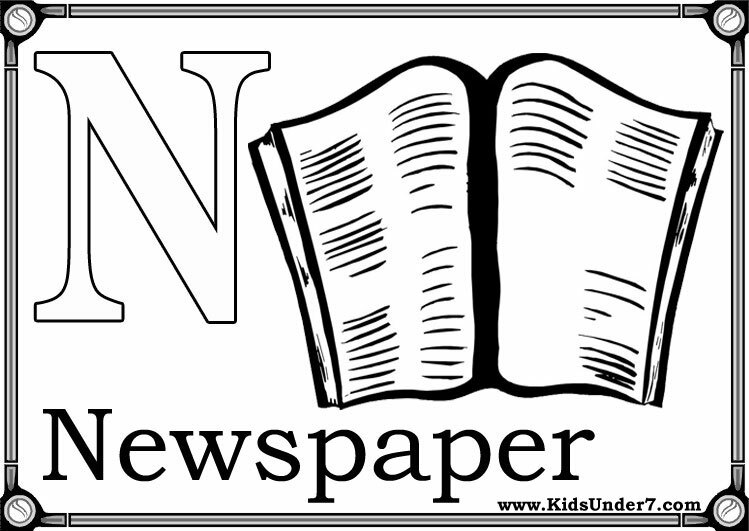 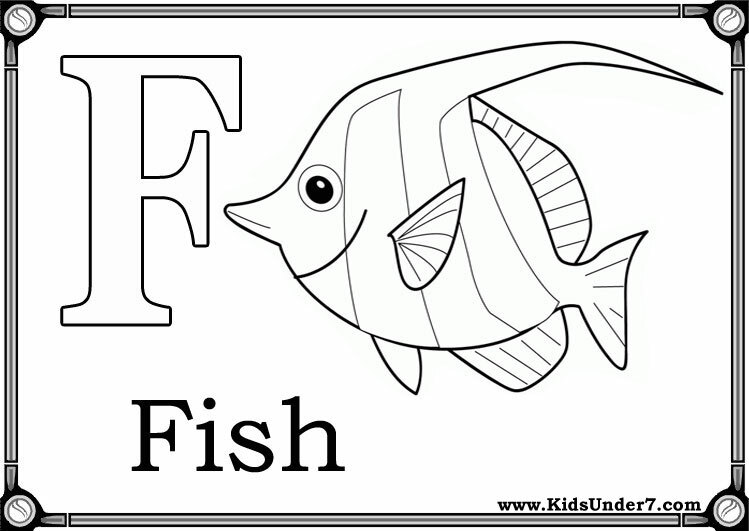 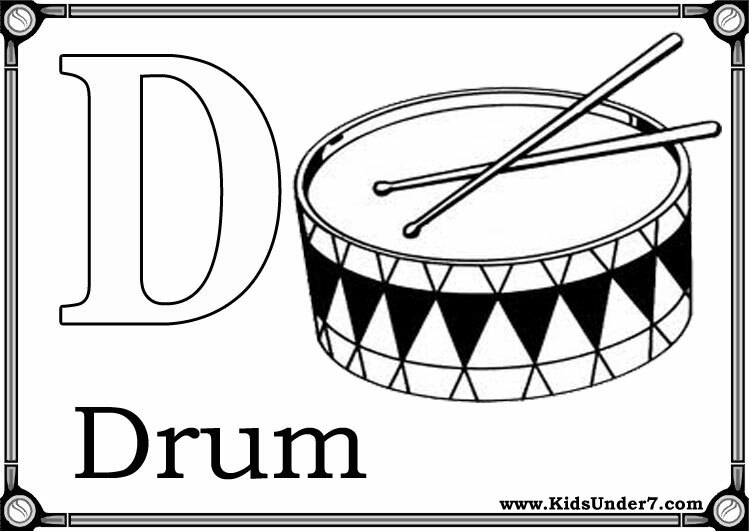 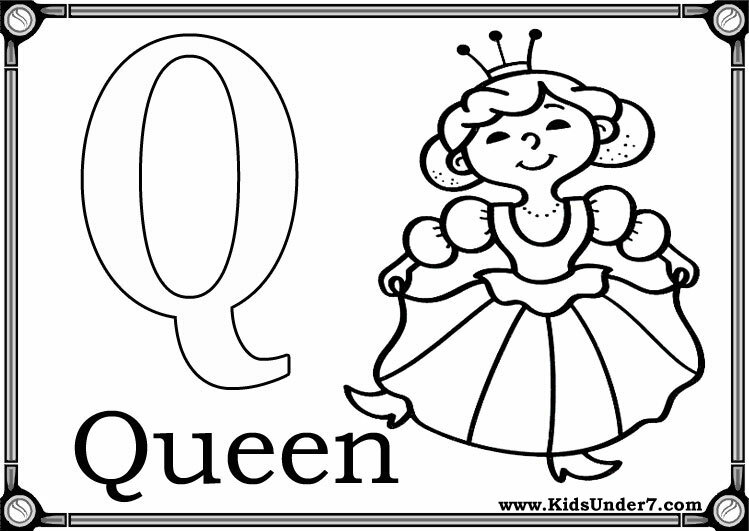 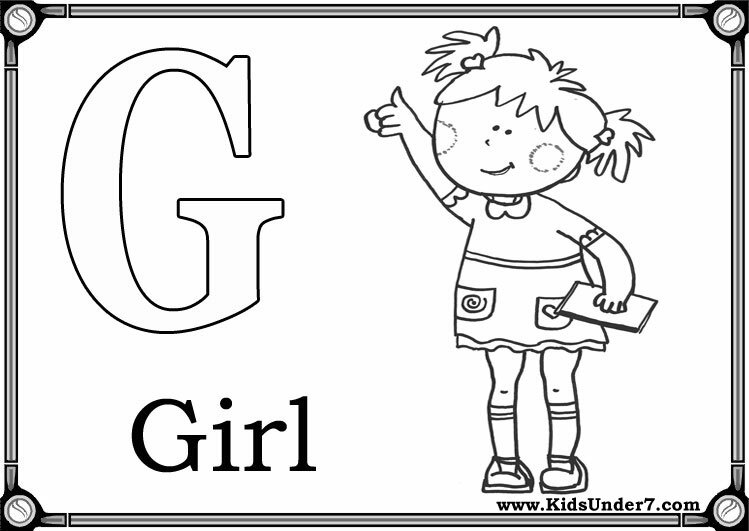 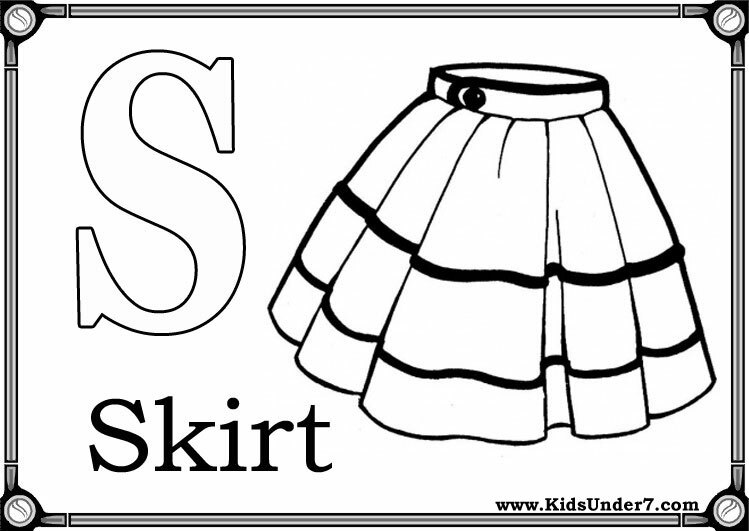 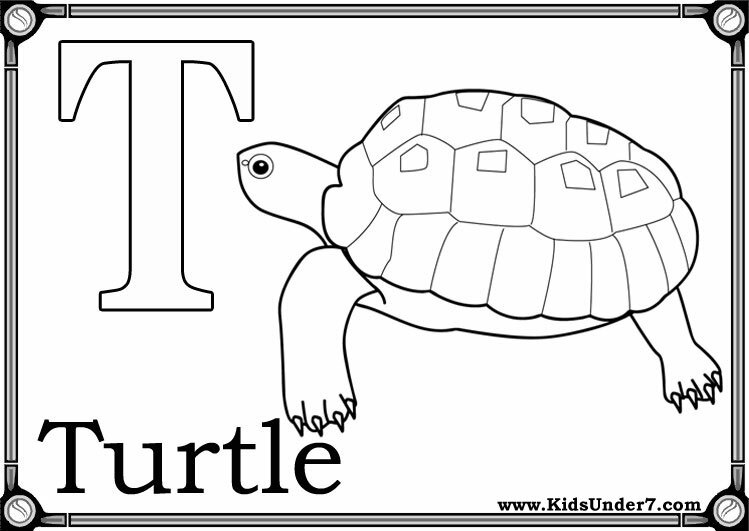 These coloring pages are a great way to passively teach your kids their letters. 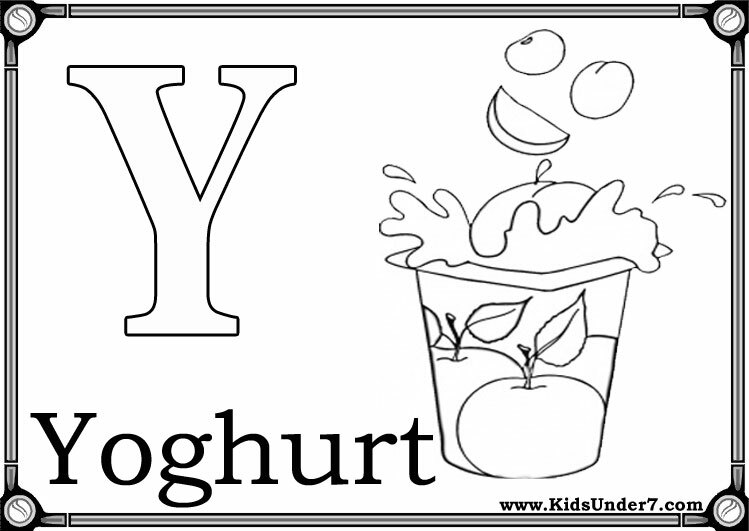 View and print as many copies of them as you like for free. 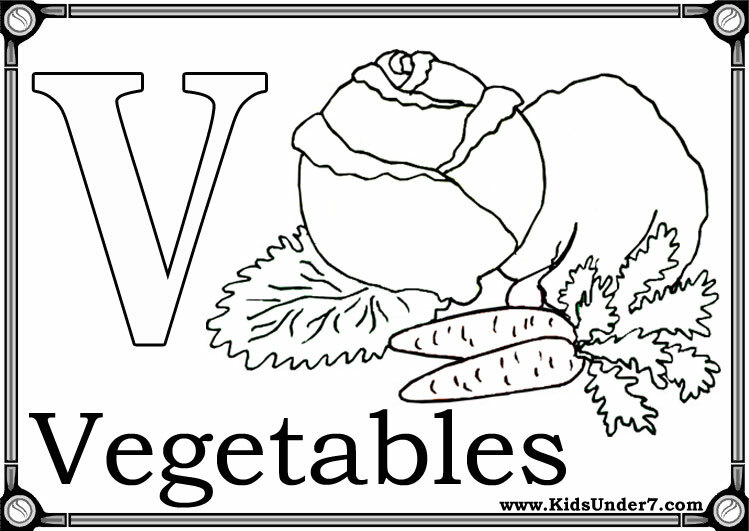 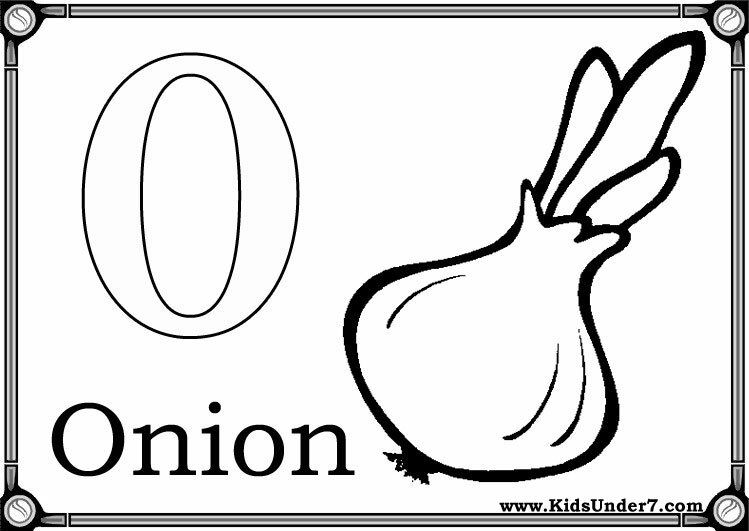 Below is a list of our letters coloring pages. 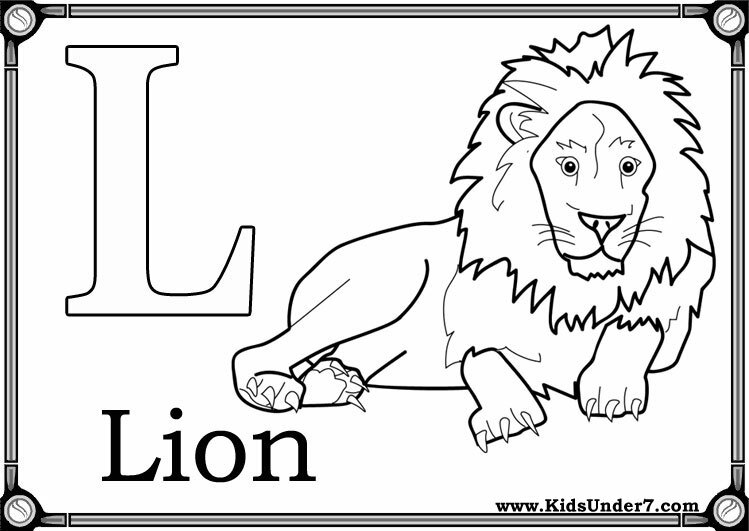 To print out your letters coloring page, just click on the image you want to view and print the larger picture on the next page. 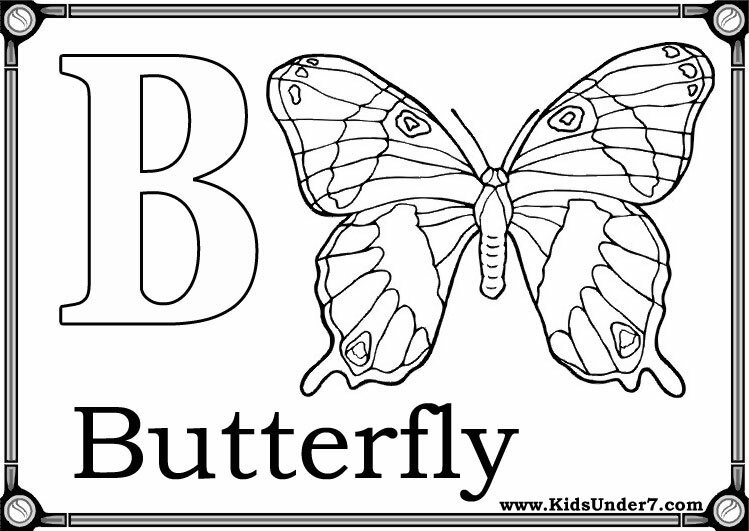 Then just use your back button to get back to this page to print more letters coloring pages. 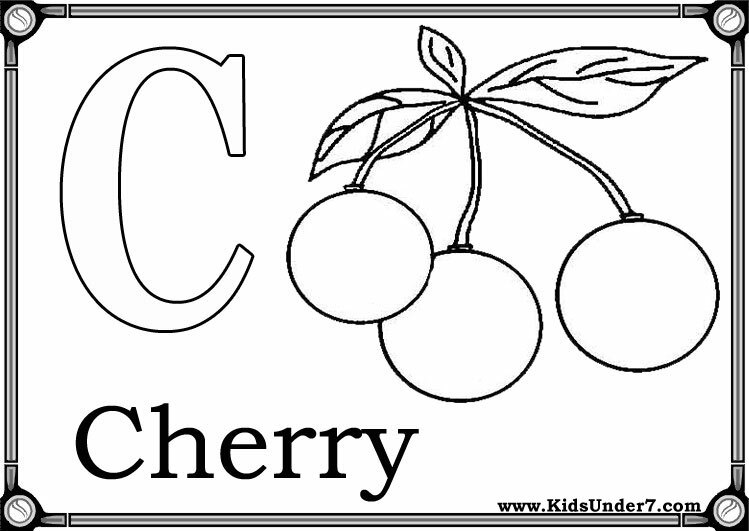 Сlick on coloring page image to open in a new window and print. 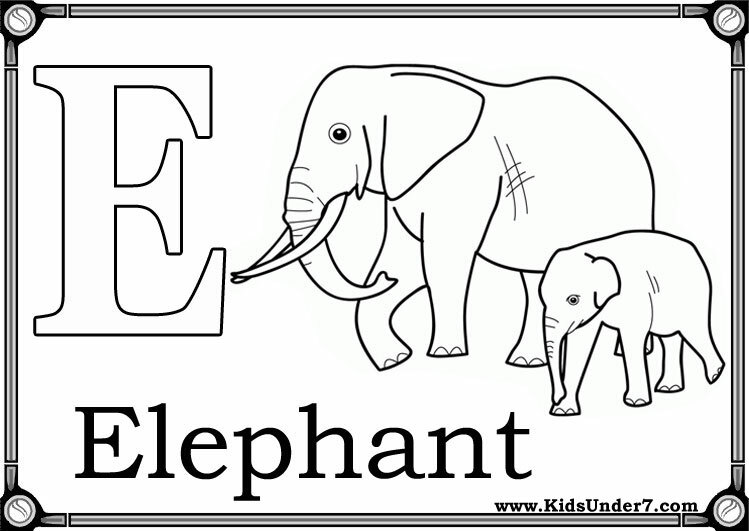 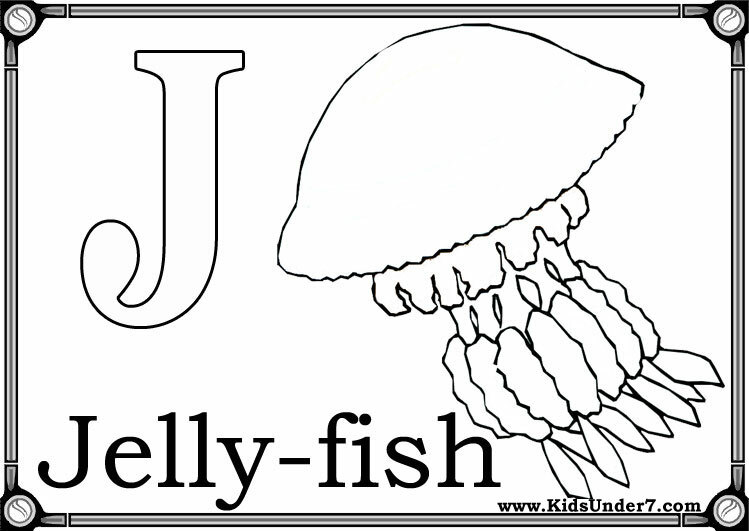 Now learning Letters of the Alphabet is Easy, with these alphabet flashcards. 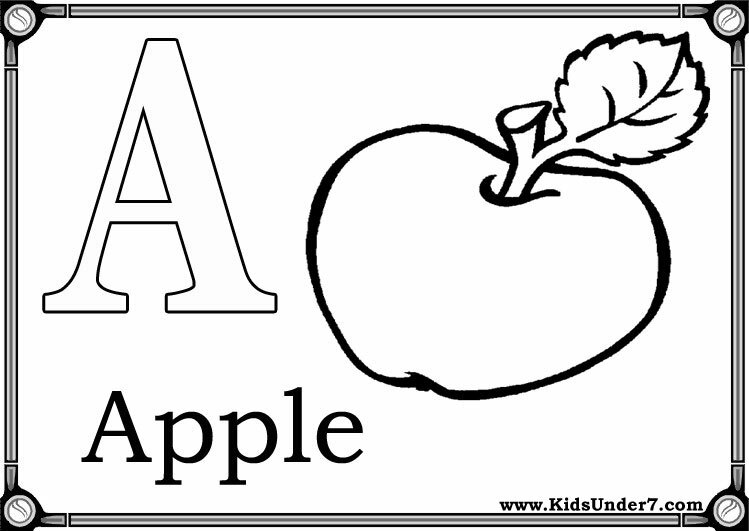 Parents, download your 26 "Letters of the Alphabet" Worksheets , and make learning letters of the alphabet easy.